Elizabeth Burns: Edwards Award: Who Was Margaret A Edwards? If all these posts about the Edwards Award makes you want to know more about the woman the Award was named for, here you go! At the YALSA website: Who Is Margaret Edwards and What Is This Award Being Given In Her Honor? by Betty Carter. This is an article that originally appeared in The ALAN Review, Spring 1992, 45 - 48. 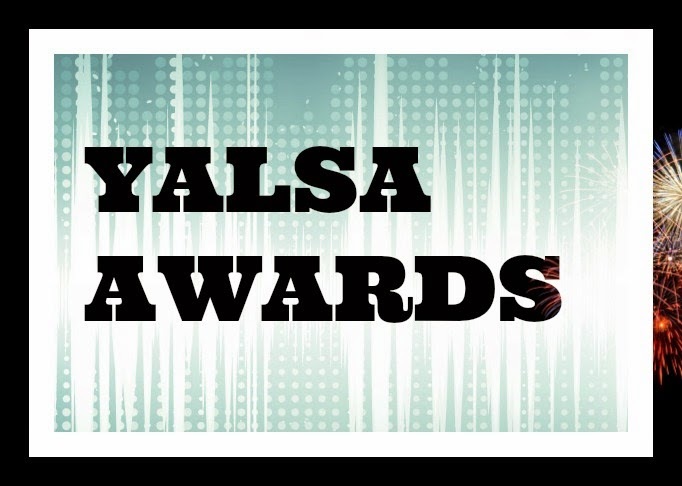 And, also at the YALSA website, some Award Facts.